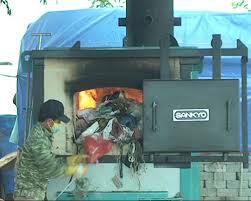 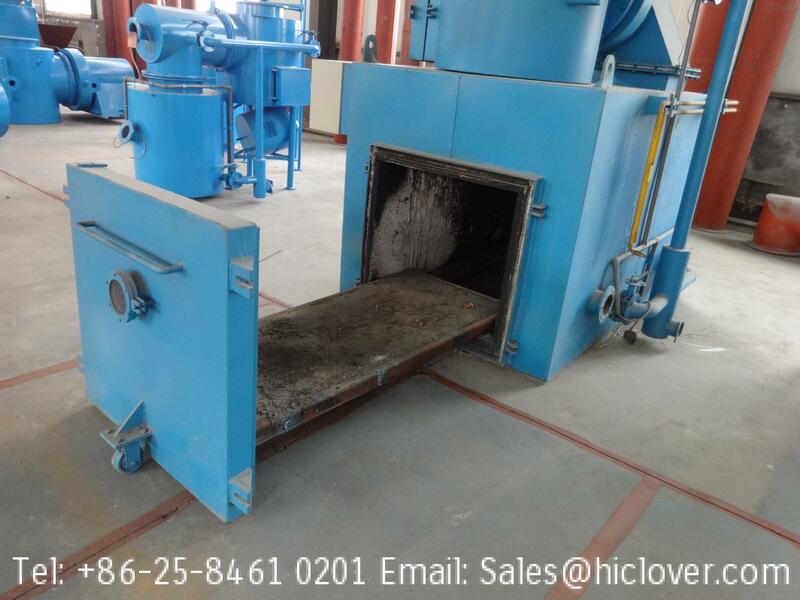 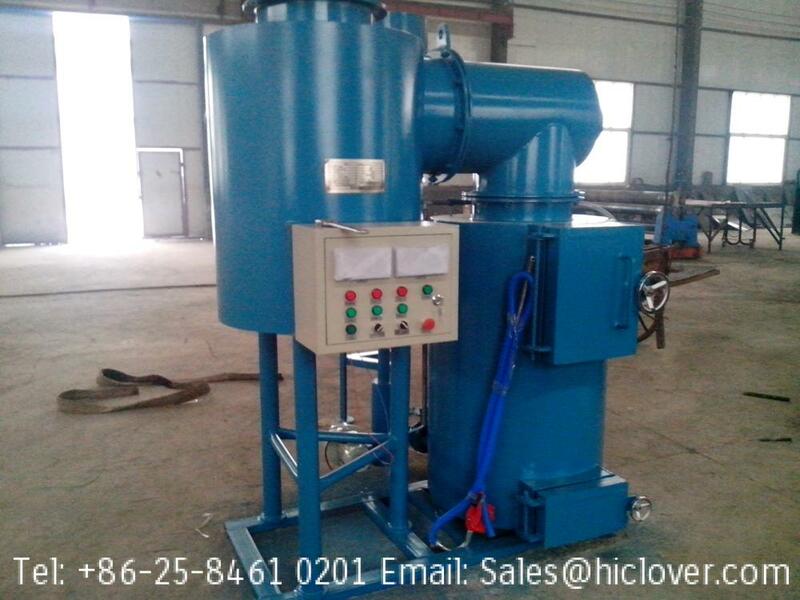 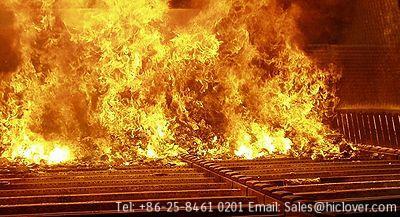 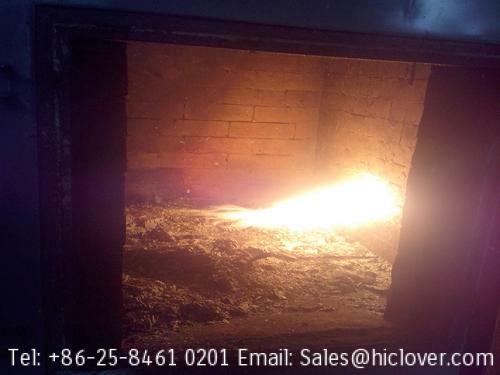 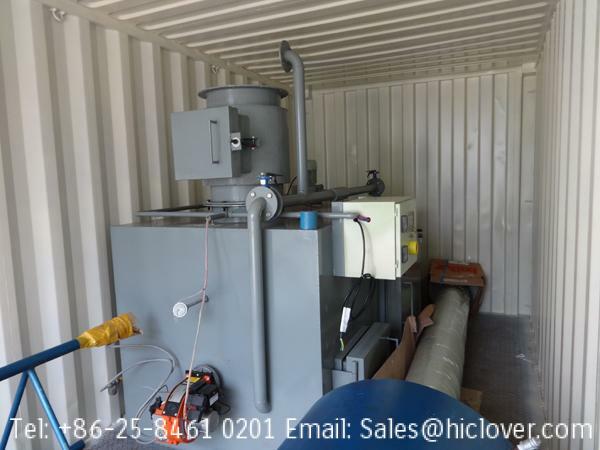 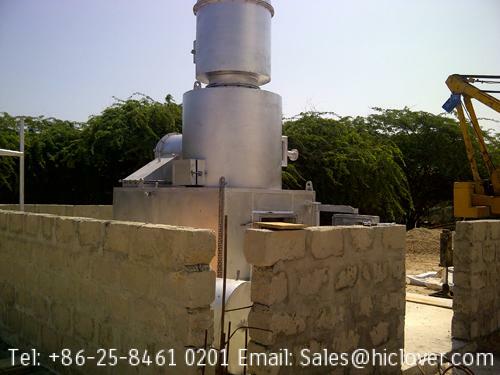 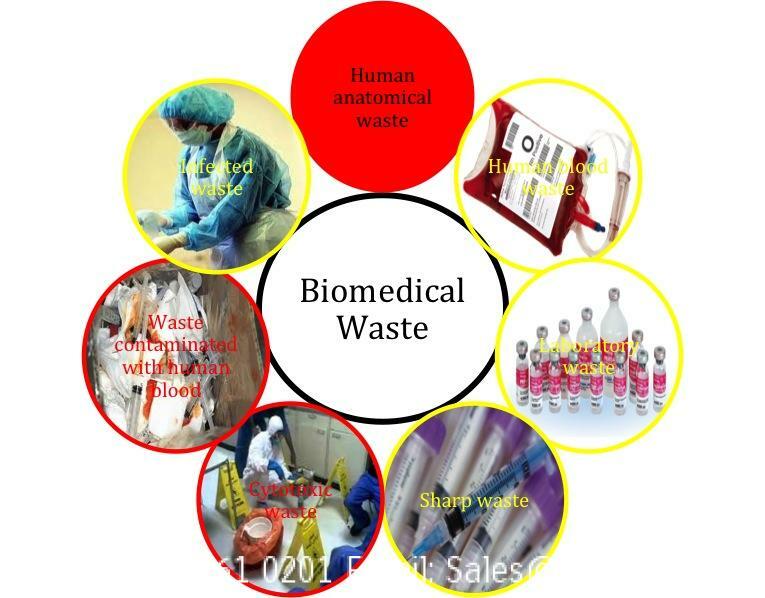 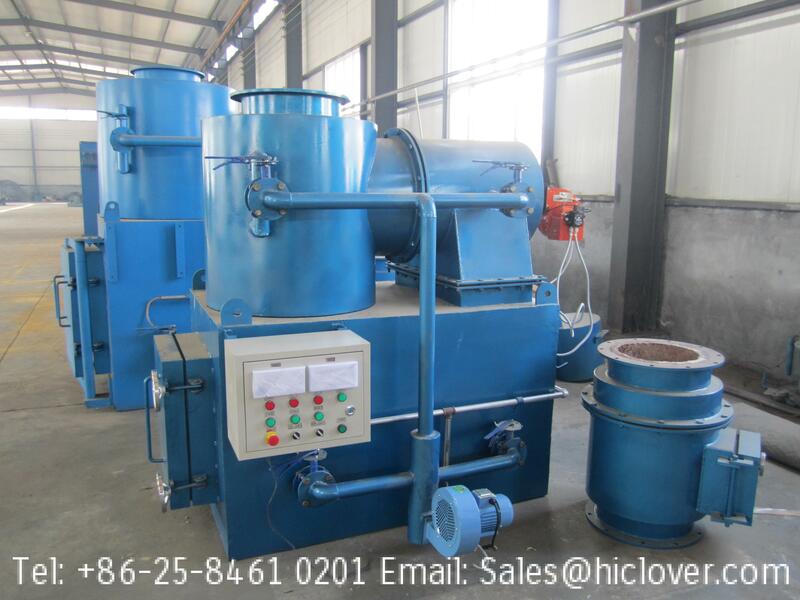 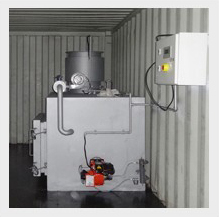 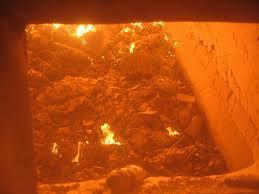 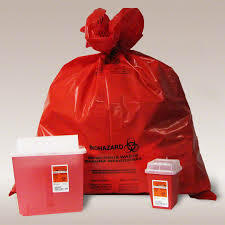 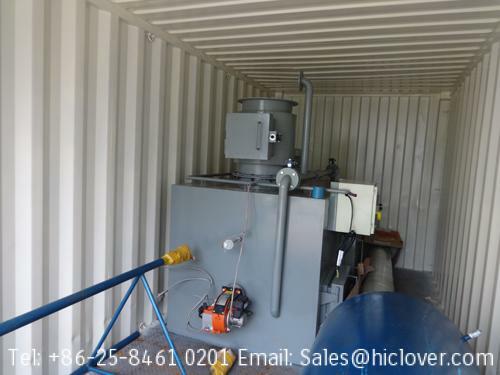 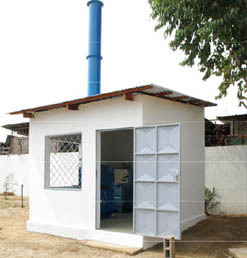 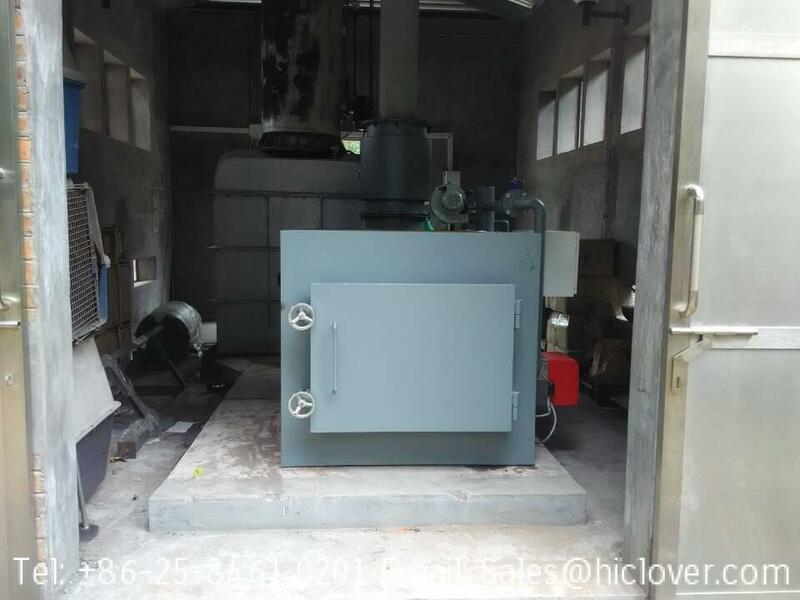 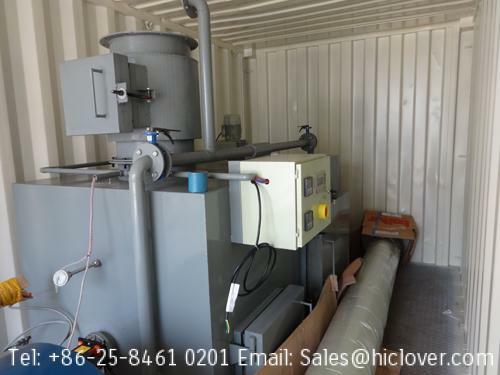 Gasified incineration for burning medical wastes. 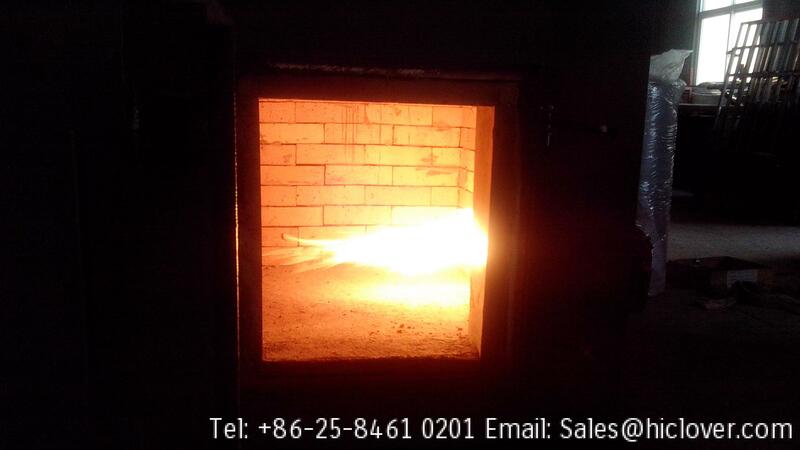 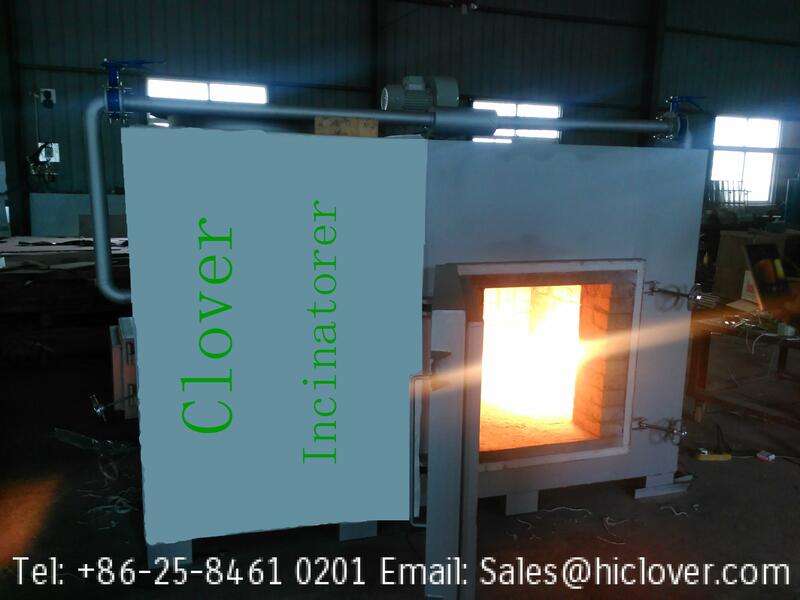 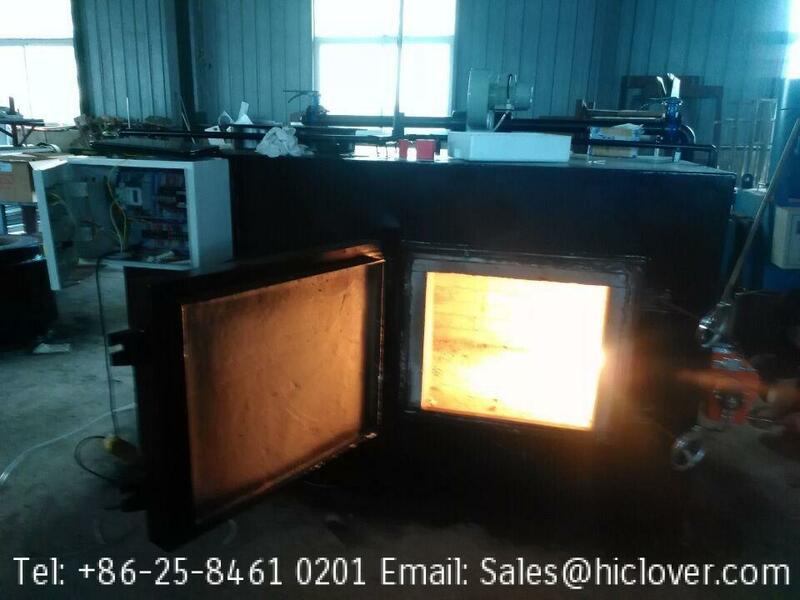 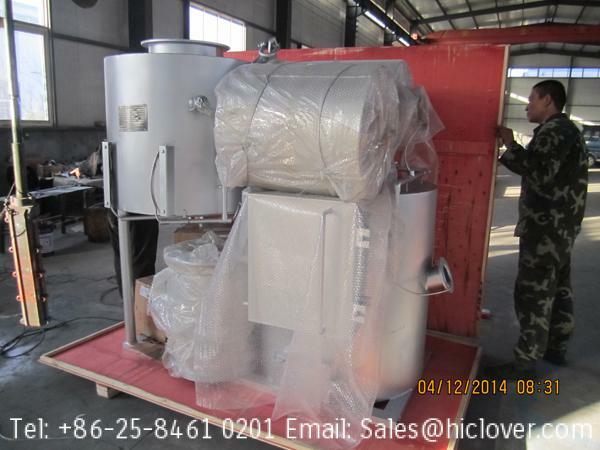 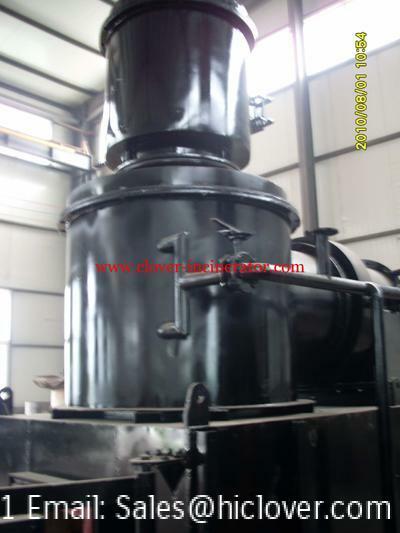 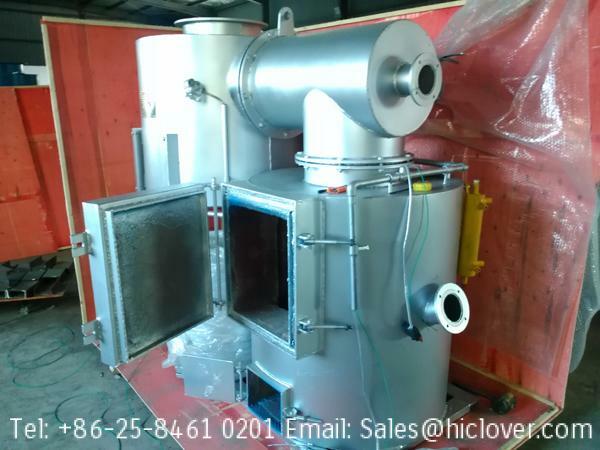 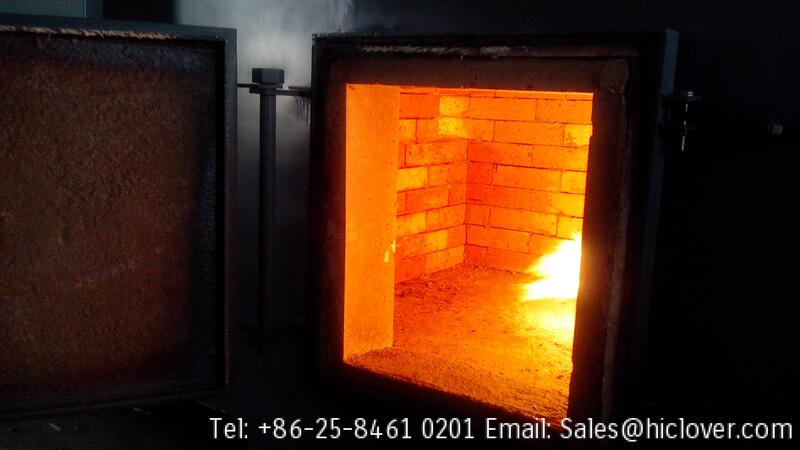 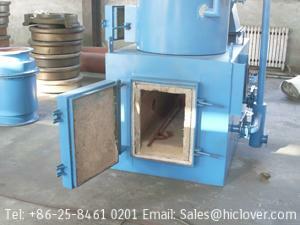 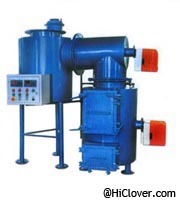 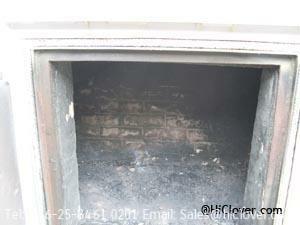 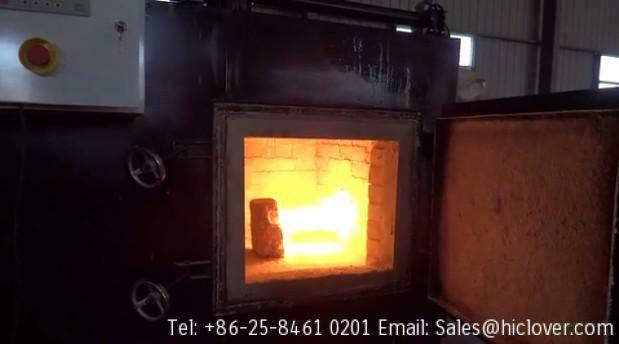 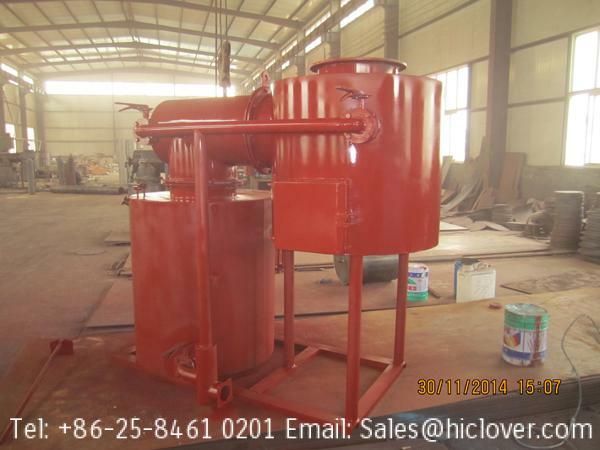 Dual chamber combustion, Chambers insulated and lined with high temperature refractory. 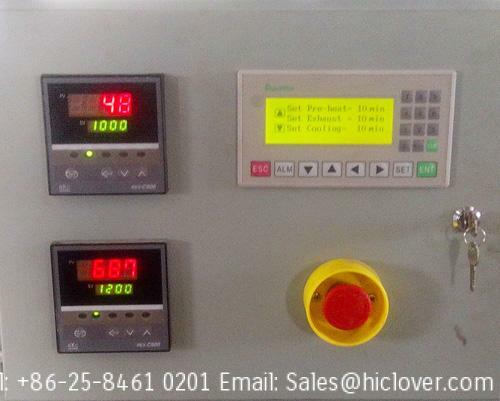 Programmable digital temperature controls, temperature indicators and charge recorder. 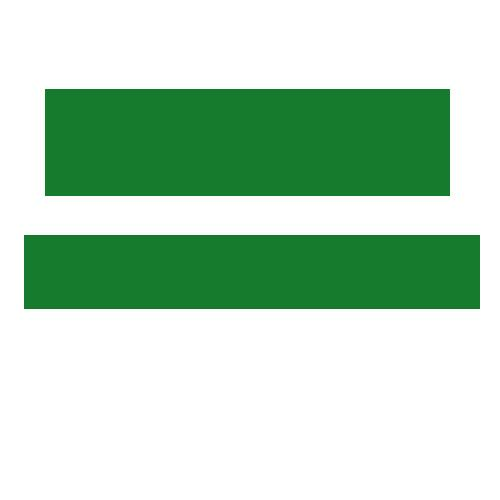 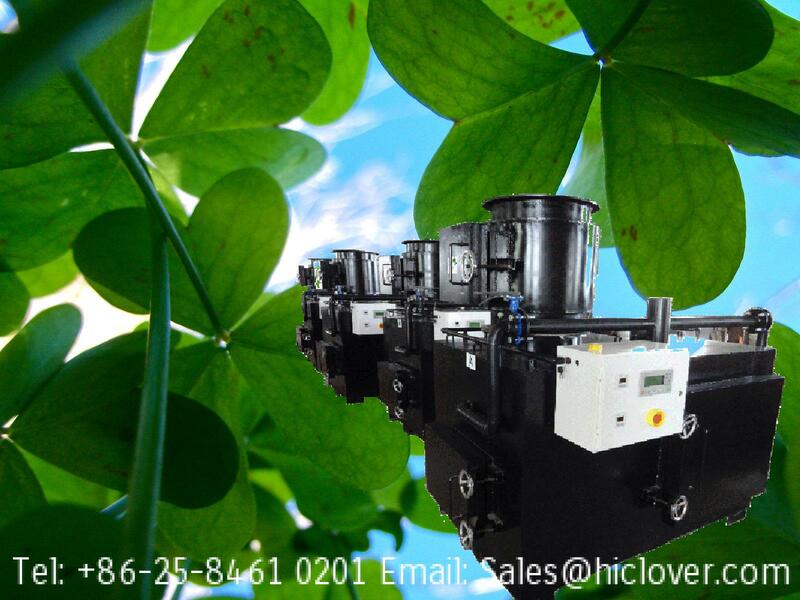 Modulating control for fuel and air lowers fuel consumption. 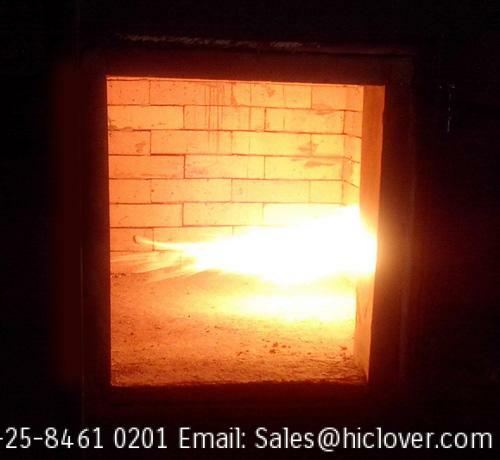 Aluminized steel jacket lined with refractory and firebrick. 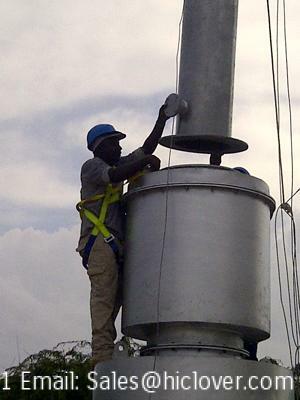 Monitors recorders and other accessory equipment should be available. 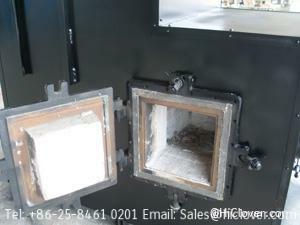 • Vertical charge door on primary chamber. 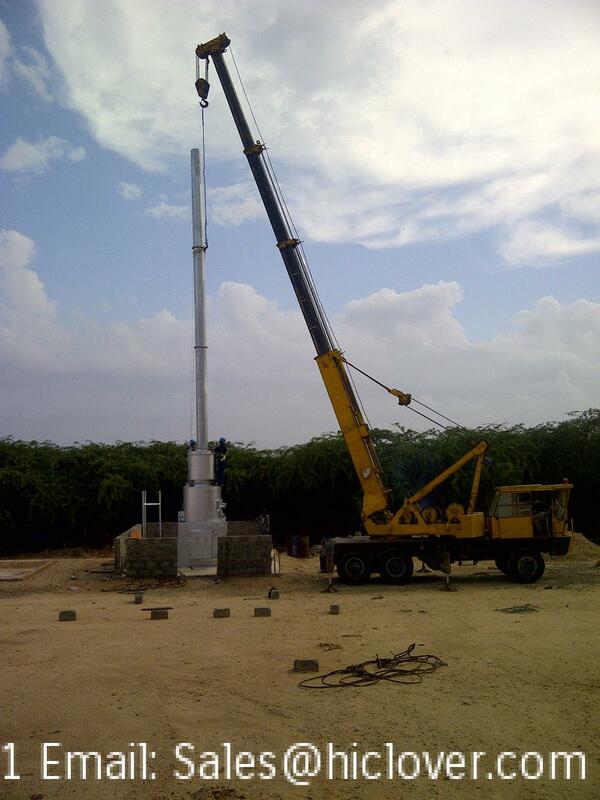 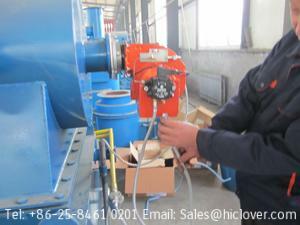 • Pneumatic or hydraulic ram charging system. 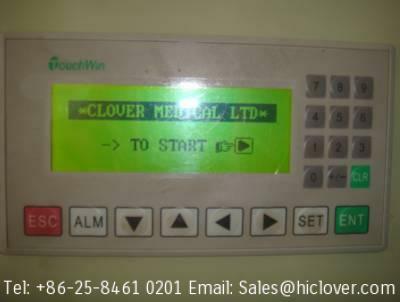 • Auto shut down of the door after charging. 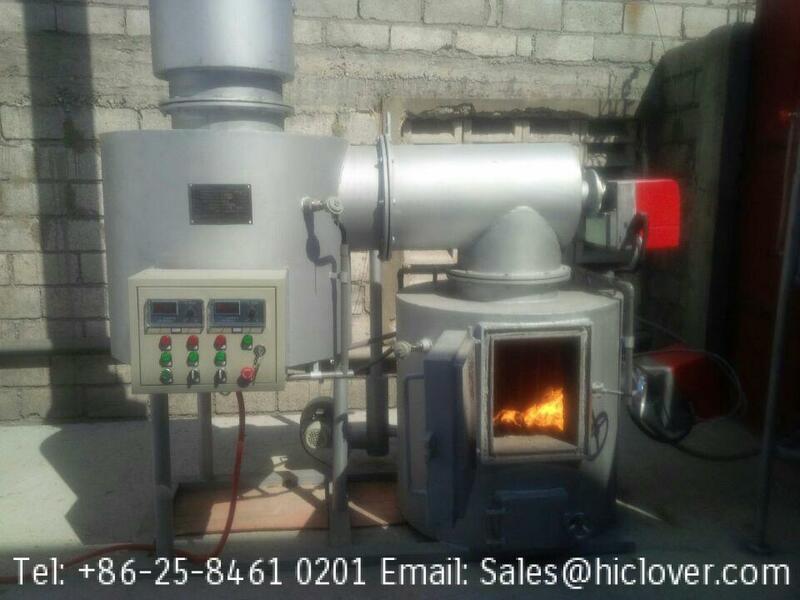 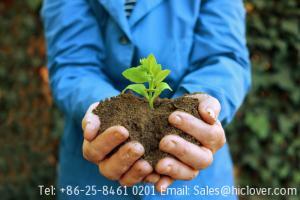 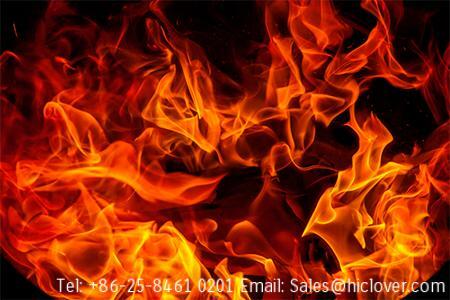 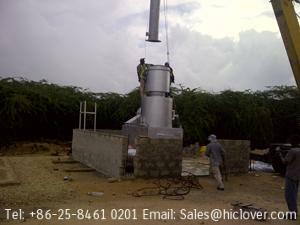 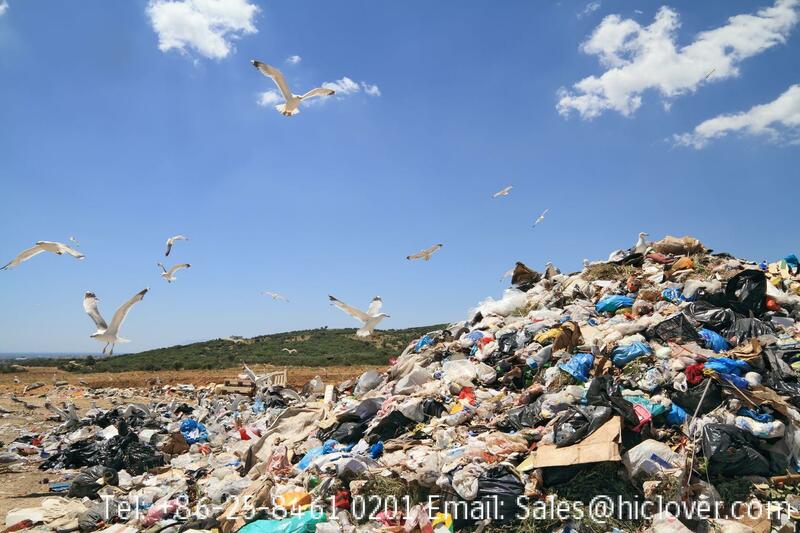 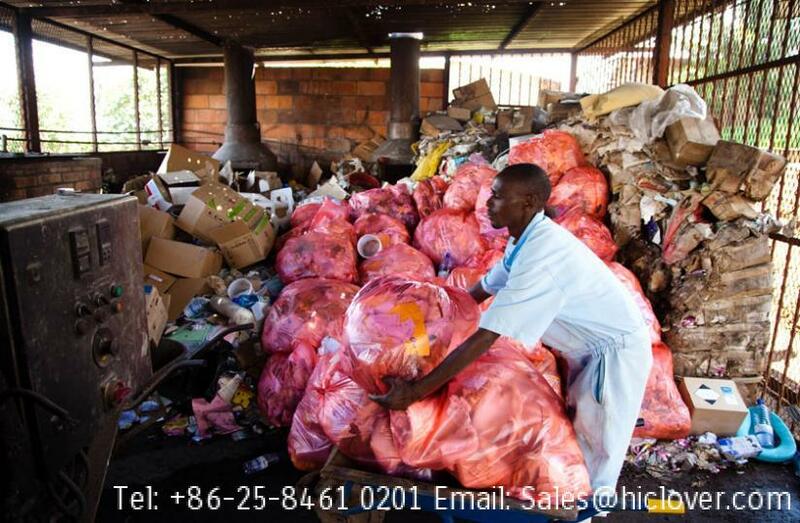 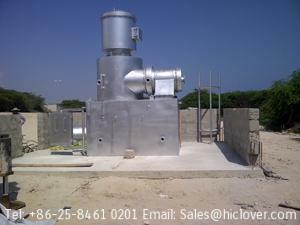 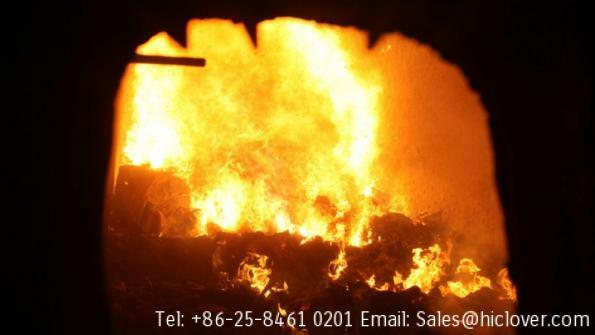 • Up to 100kgs per hour of waste or red bag waste rated at 2200 BTU’s per kg. 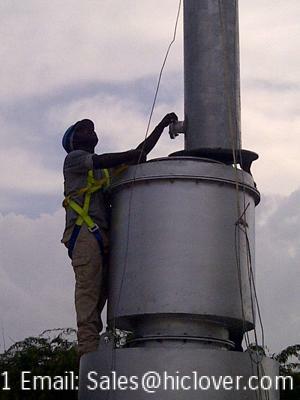 Temperature Monitoring: Both for primary and secondary chambers. 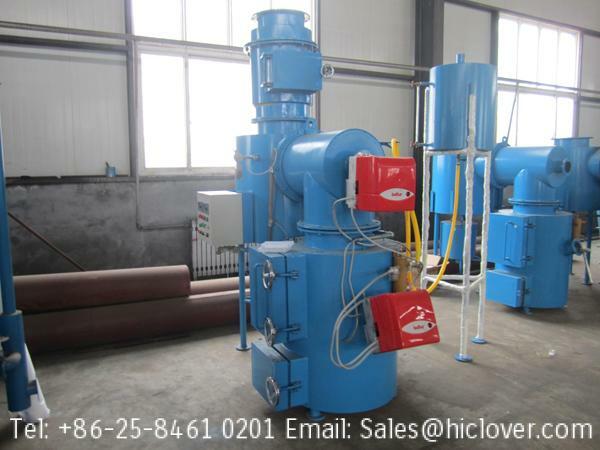 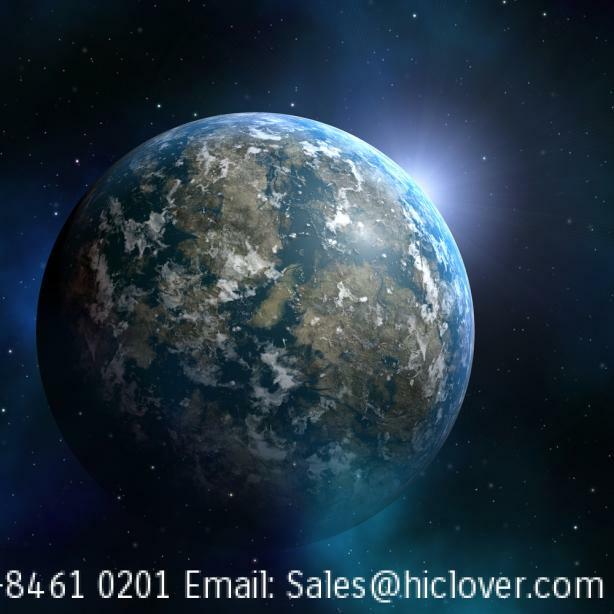 Filter: Ceramic or other equivalent filters in order to reduce the induction of hazardous air pollutants, particulates, co,dioxin/furane into the atmosphere.